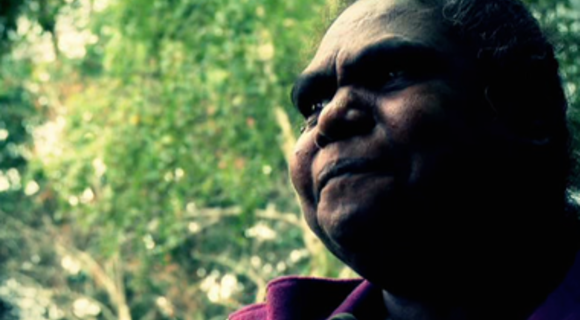 Milliwanga "Milli" Sandy is a charasmatic Elder from the Beswick community near Katherine in the Northern Territory of Australia. She is widely recognized as a significant teacher and leader in the area of bilingual education for Indigenous Australians. She spent 30 years translating the bible in Creole for her community. In this clip, Millie talks about the impact of the Psalms while she was translating them and recites John 3:16 in native tongue.